Kentucky GOP Gov. Matt Bevin is decrying his state’s school closures during a polar vortex that is sending temperatures plunging into the minus teens. In a radio interview on Tuesday, he accused America of “getting soft” and likened closing schools to keep young children indoors during the life-threatening extreme weather event, which scientists have linked to arctic warming, to Neville Chamberlain’s appeasement of Hitler. Bevin is a climate change denier. Bevin, a businessman-turned-politician like Trump, is one of the most repulsive Republicans currently holding public office. According to Wikipedia, he advocated “revolution” and “bloodshed” if Hillary Clinton won the 2016 election. 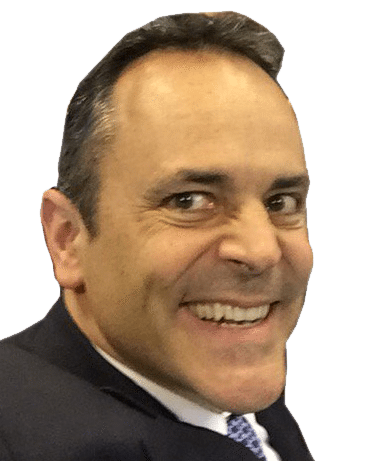 Memo to Kentucky voters: Bevin is up for re-election this year, and you have an opportunity to wipe that silly grin off his stupid face at the ballot box.